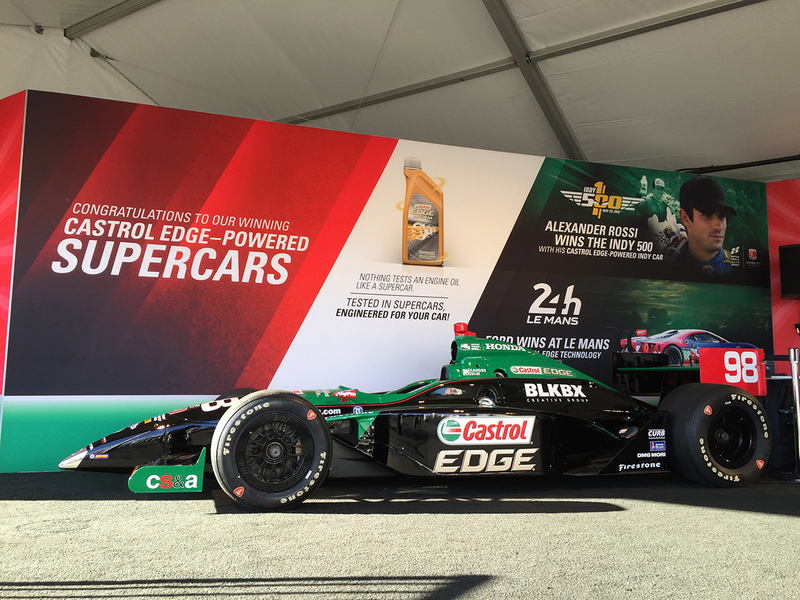 Castrol was looking to make a splash at SEMA, the second largest automotive show in the world. 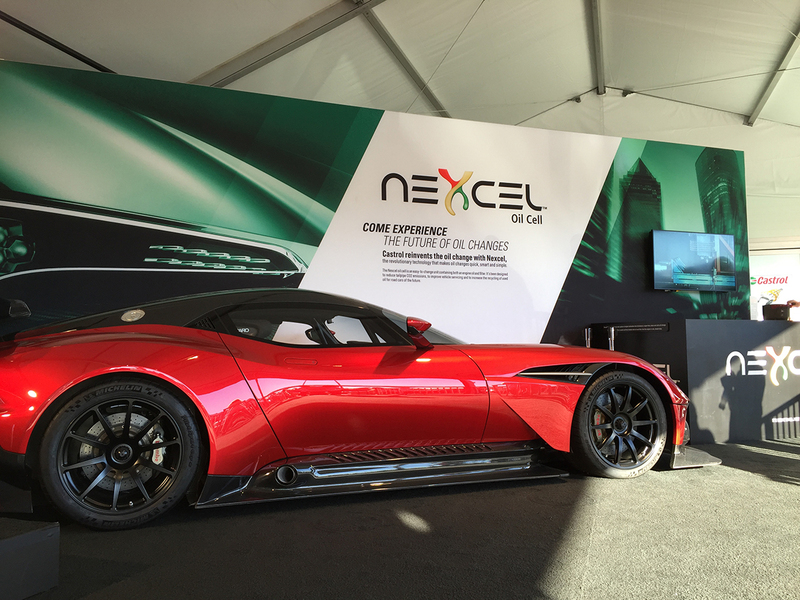 They had not had a presence at the show for two consecutive years, and wanted to re-establish themselves as a powerhouse within their segment. 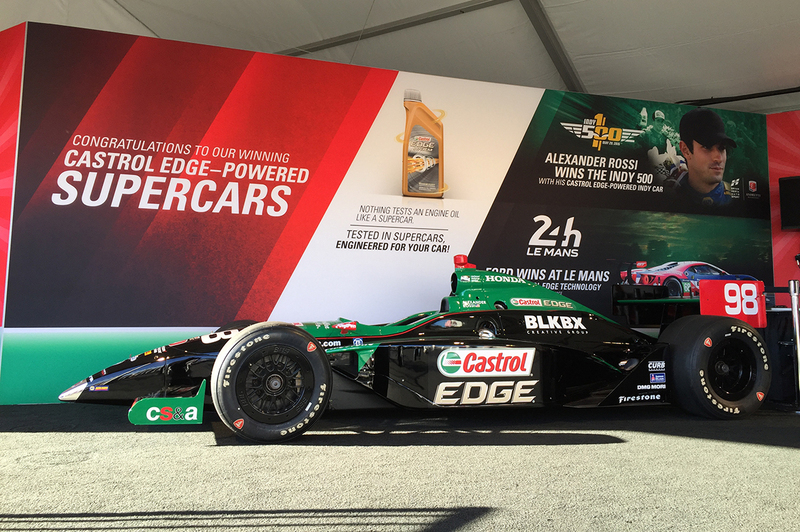 The goal was to increase traffic from quick-lube owners and managers to the booth for training, and to raise awareness of new technologies and race sponsorships. 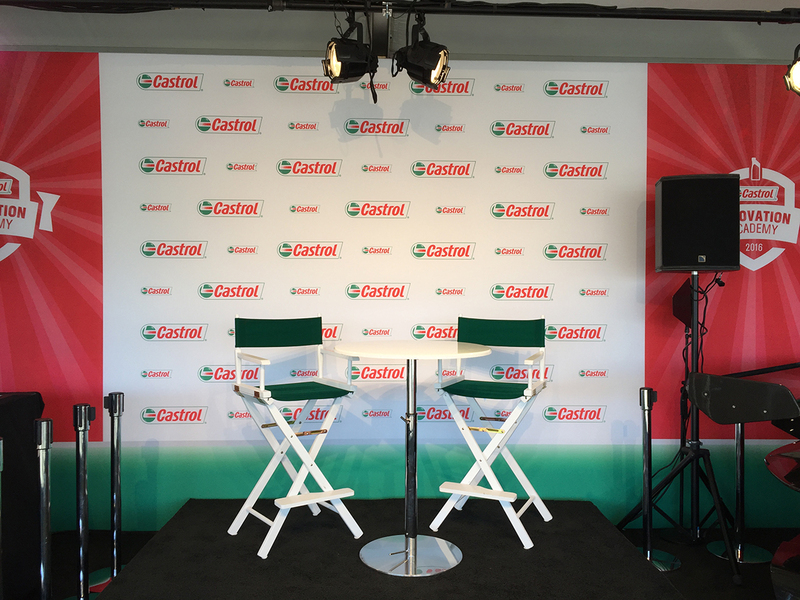 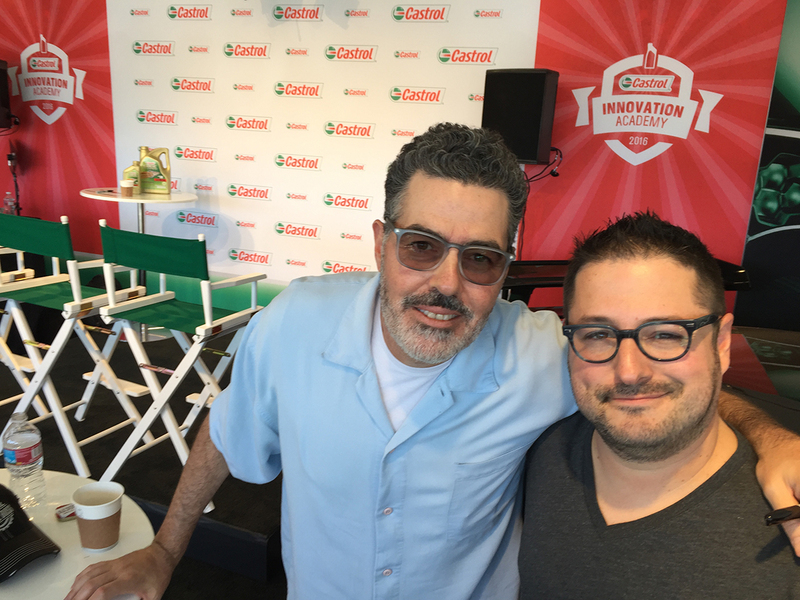 CSI honed Castrol's SEMA strategy around a branded content campaign that would promote its booth as the place to be during the show! 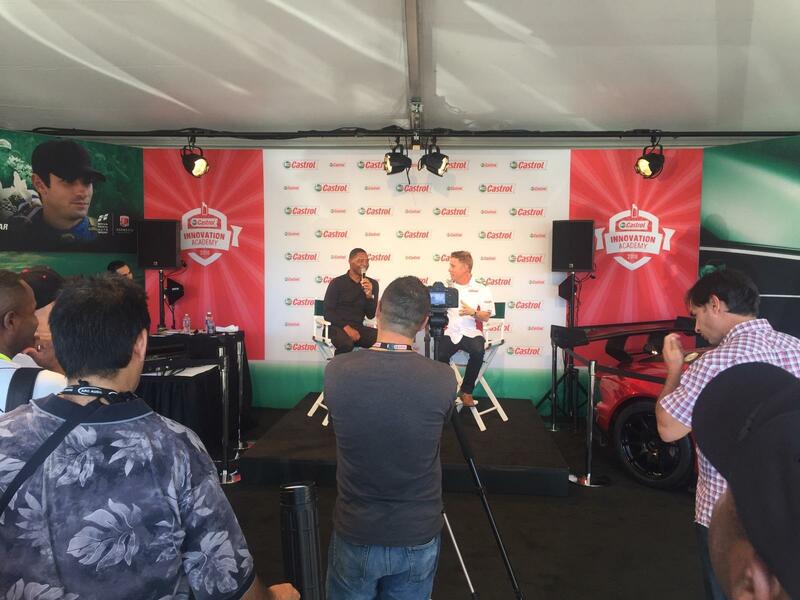 We produced a list of celebrity interviews at the booth and live-streamed the entire thing on Facebook. 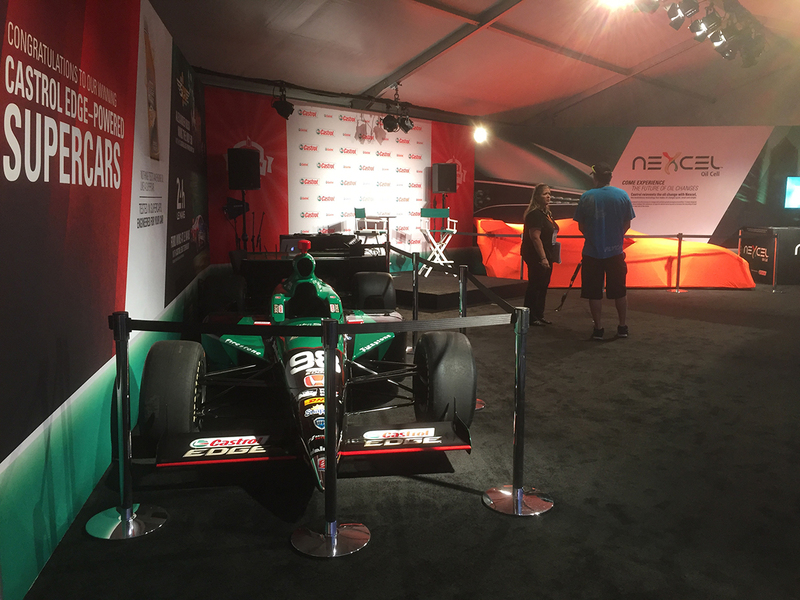 We also created a dark social campaign to build an audience while educating and promoting in-booth activities, which included live interviews, training, technology and sponsorships that launched four weeks prior the show on social media and targeted the intended segment with relevant imagery and messaging.